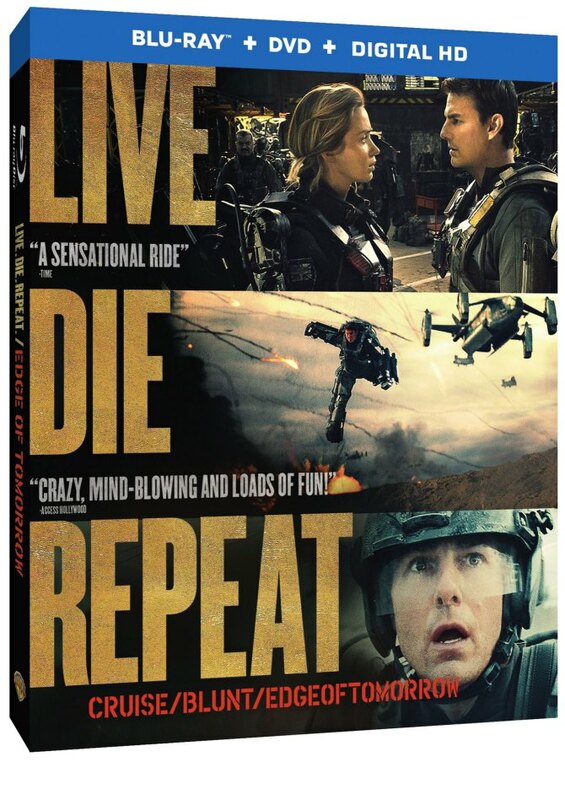 Tom Cruise’s summer action movie, Edge of Tomorrow, was more lackluster than blockbuster, so when they released the movie on BluRay and digital, they retitled and rebranded it as “Live. Die. 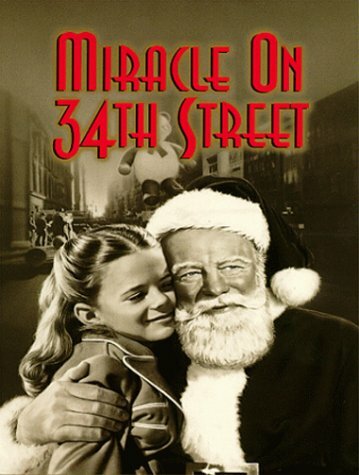 Repeat.” hoping the more straightforward title would attract viewers that passed over it the first time. But what you probably didn’t know is that it kickstarted a trend with the studios that has made retitling movies the new hot marketing tactic in Hollywood. Here is a guide to the films you may recognize and their new release titles, feel free to use and share it with your friends. And there you have it…remember boys and girls, if you’re gonna watch, watch educated. 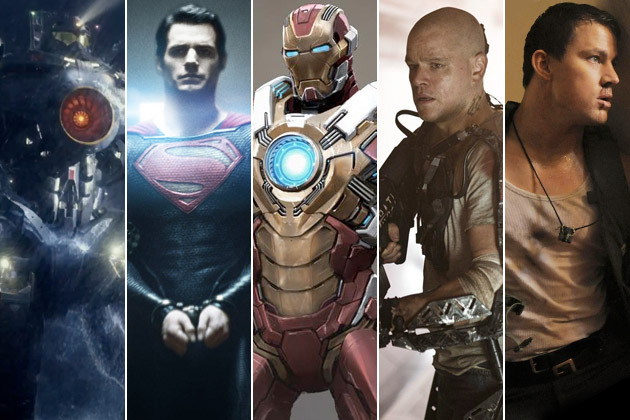 We are in the middle of a summer blockbuster movie season that is pitching the PERFECT GAME! Here are several characters that I own zero copyrights to. As my inner circle of close friends and court-appointed psychologists can tell you, my baseball analogies are a little on the weak side due to my limited knowledge of the game…that said, I’m pretty sure that in baseball, a perfect game is where the pitcher only throws strikes, and thus strikes everyone out in exactly 81 strikes. I also believe that this is somehow different from a “no-hitter” though I’m not really sure how, so I will stop embarrassing my friend Crocker by trying to guess. Back to the analogy, this summer blockbuster movie season is pitching us nothing but strikes so far, and is well on its way to pitching us nothing but strikes over the next eight weeks. As a fan of summer blockbuster movie seasons, I’m ecstatic. I’m rooting for the SBBMS to pitch the perfect game, and you should be too. I was perusing the trades (that’s slang for entertainment industry trade papers) recently in an effort to live vicariously through the people who actually do what I just imagine doing for a living, and I came across an article by Peter Bart (former Editor-in-Chief at Variety) regarding The Daily Show’s Jon Stewart and his foray into the world of film directing (the dickishly titled “Memo to Jon Stewart: Stick with Your Day Job Behind the Desk”). 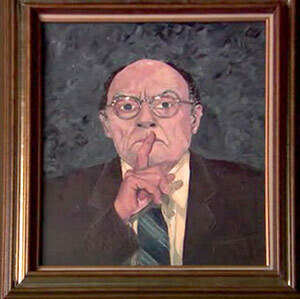 Artist’s rendering of Peter Bart, who believes that creative people should be neither seen nor heard. You can read the article if you like, but the general idea is that Peter Bart spends 600 words essentially just shitting on Stewart’s desire to sit in the director’s chair. How does Peter Bart justify his Debbie Dickhead attitude toward Jon Stewart’s project? Well, Bart points out, Bob Dyaln was a celebrity who directed a movie…and it was bad! Not convinced? Well, Bart says, Madonna was a celebrity who directed a movie…and it was also bad! So just to recap: because Bob Dylan made a bad movie in 1978, no one should try to direct a movie ever again. Got it. And obviously this has everything to do with the fact that Dylan and Madonna were already established stars that tried to transition into directing, and nothing to do with the fact that they were just bad directors (the Dylan film’s final cut clocked in at OVER four hours long, but yeah, I’m sure it was only a flop because he was a celebrity trying to direct). Double got it. Bart goes on to reference successful directors (Clooney, Sean Penn, Scorsese, Oliver Stone, Elia Kazan, and Francis Coppola) who didn’t release their best work until later on in their directorial careers, and whose first projects either weren’t well-received or just weren’t that good. Basically Bart’s message is if you haven’t already done something, you shouldn’t do it. What is 10 for 10? On the tenth of every month I take something really cool, underrated, badass, or worth remembering from ten years ago and tell you about it here, a decade past its prime. You may even notice similar posts pop up on the 20th and 30th of each month. Because as a child I was always told to recycle, and they never said that concept doesn’t apply to gimmicks, too. Check out previous Ten for Ten posts from March and February. Just a scant ten years ago, those quotes were only glimmers in Will Ferrell, Luke Wilson, and Vince Vaughn’s eyes. A decade later the movie Old School is, itself, becoming old school, but still holds up alongside the R-Rated blockbuster-comedies of today. Hits like The Hangover, Knocked Up, Superbad, Bridesmaids, The 40-Year Old Virgin, etc. all exist because Old School showed that comedies for grown-ups can be funny and (more importantly to Hollywood), profitable. In addition to giving us a new movie genre, a far superior (and F-word-laden) version of “Total Eclipse of the Heart”, and the legendary “tranq gun” scene, Old School also gave us arguably the most important comedy element of the 2000s: Will Ferrell. In 2003, Will Ferrell was on the uncertain precipice of a comic actor trying to transition from TV to film…so what kept Big Willie Style from succumbing to the same fate of obscurity as his fellow SNL alum Cheri Oteri, Chris Kattan, Tim Meadows and the like? Old School (combined with Elf’s success) gave Ferrell enough street cred to make Anchorman, Talladega Nights, Blades of Glory, Semi-Pro, Step Brothers, and a half dozen other movies that redefined the modern day comedy movie. When you see Hangover III this summer and complain that it wasn’t funny as the first one (even though it will have just made 300 million dollars at the box office), remember that if it wasn’t for Old School, the only funny movies they’d be making for grown ups would be Grown Ups…and nobody in the mood for a funny movie wants to see an Adam Sandler film (speaking of washed up SNL alum, Grown Ups 2 comes out this July). So grab some buddies, a case of the cheapest light beer you can get your hands on, pop this ’03 comic masterpiece into your DVD player and get ready to laugh. And bring your green hat. Want more Mind Bullets? New posts go up every Wednesday at noon PST (or as close to that as I feel like), and you can subscribe if you want them delivered right to your inbox. Or if you’re too impatient to wait that long you can follow me on twitter, instagram, youtube (new videos every Monday), and my boring personal website. Whew, that’s a lot of self promotion…I don’t even like me enough to keep up with all that.